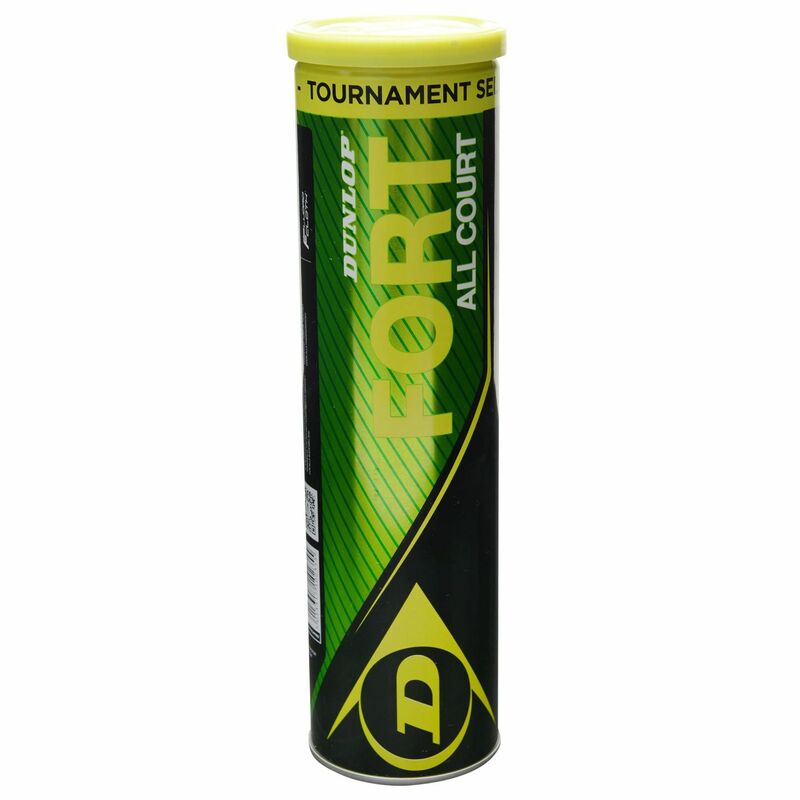 The Dunlop Fort All Court Tournament Select tennis balls can be used on all court surfaces and have ITF (International Tennis Federation) approval. These high quality pressurised, water resistant balls feature a special coating to stay dry in most weather conditions and have been designed for competitive match play. They are supplied in a 4 ball can and ensure increased durability thanks to Dunlop’s HD Core technology. 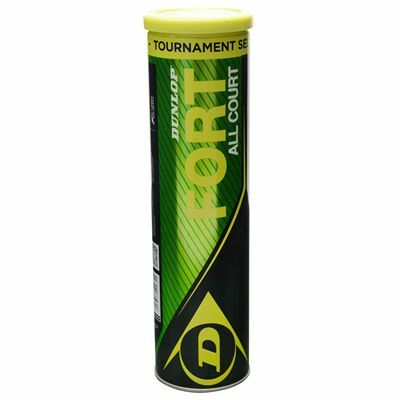 for submitting product review about Dunlop Fort All Court Tournament Select Tennis Balls - Tube of 4.